talkSPORT has signed Sir Bradley Wiggins to join the Warm Up each Sunday morning, and is introducing a new Sunday evening Re:United show. Re:United aims to pull together some of the great sporting rivalries of recent times. The one-to-one format will see sportsmen and women recall their defining battles, iconic moments that defined their sport and the rivalries that shaped their careers. Show guests include Steve Cram v Lord Sebastian Coe, AP McCoy v Richard Johnson and David Seaman v Andy Cole. The first show will air on 12 August at 8pm. And from 31 August, Sir Bradley Wiggins will join talkSPORT’s Sunday show, the Warm Up. Joining show regulars Max Rushden and Barry Glendenning, the team will give their perspectives on the biggest sporting news of the week, with the show kicking off at the earlier time of 10am. talkSPORT is also hiring former Ipswich and Republic of Ireland manager Mick McCarthy, ex-QPR boss Ian Holloway and ex-Spurs and Villa forward Darren Bent, for post-match analysis and opinion. A frequent Friday guest contributor, Ally McCoist is officially joining the Alan Brazil Sports Breakfast show. Working alongside Alan, and live from 7am, Ally will be in the studio twice a week along with show regulars Ray Parlour, David Seaman and Lawrence Dallaglio. Ex-Sky Sports News presenter Natalie Sawyer will join Kick-Off on 14 August, sharing presenter duties alongside Danny Kelly, hosting Tuesdays through to Thursdays from 7pm. Sawyer will also front the Final Word, the ultimate round up of all the weekend’s football action on Sundays from 5pm. The Final Word will replace Mark Saggers’ Full Time Phone-In and sees Saggers move to afternoon show, Sunday Exclusive, featuring Premier League commentary alongside Jim Proudfoot and Ray Houghton, live from 1-5pm. 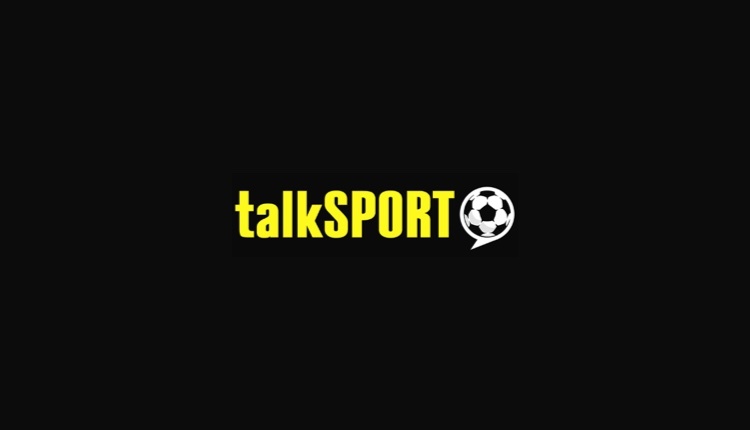 Laura Woods sees her role expanded as she joins talkSPORT’s Saturday Premier League Live team from 5:15pm on 11 August, followed by phone-in show, the Final Whistle, which Woods presents with Stuart Pearce.